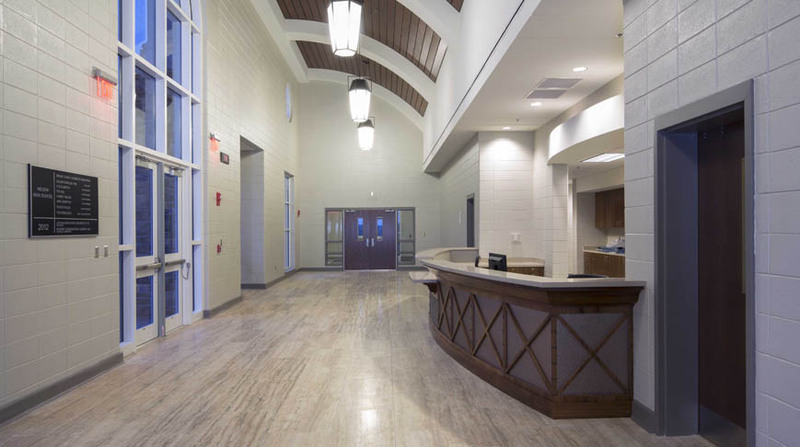 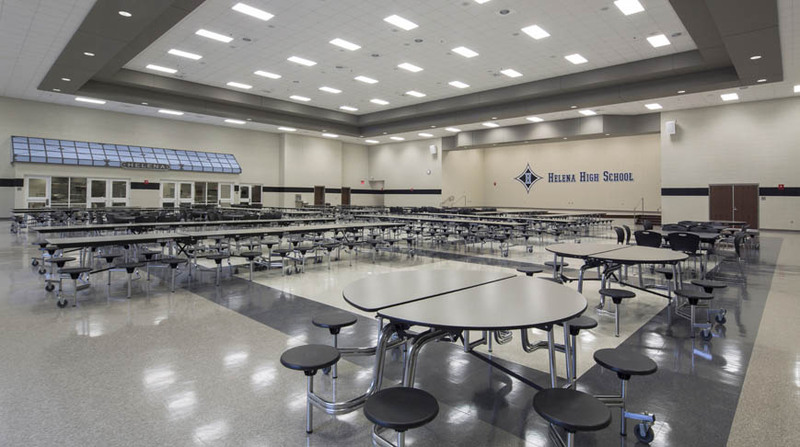 The Shelby County Board of Education selected Doster to build the new $32.5 million New Helena High School. 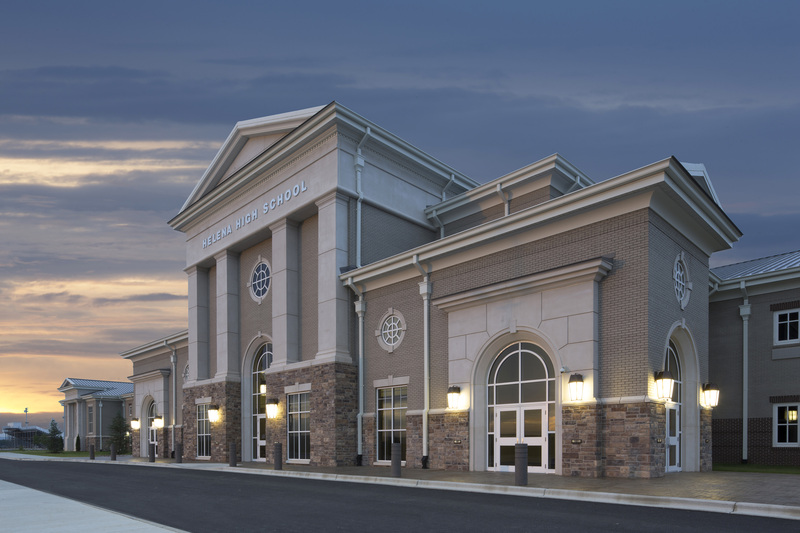 The 250,000-square foot high school is adjacent to the current Helena Middle School. 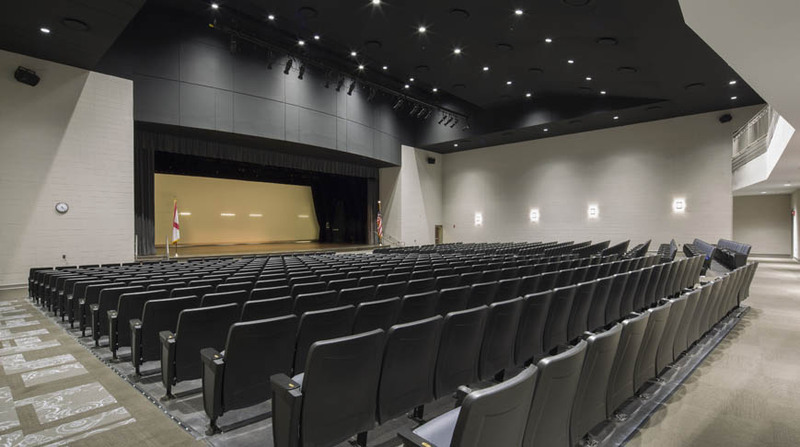 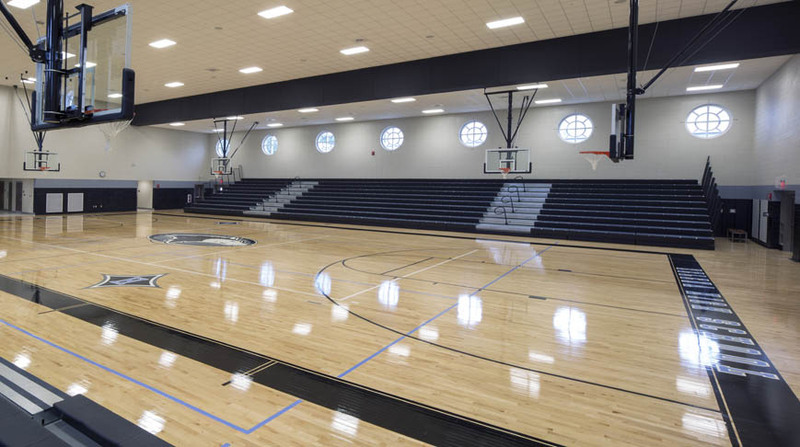 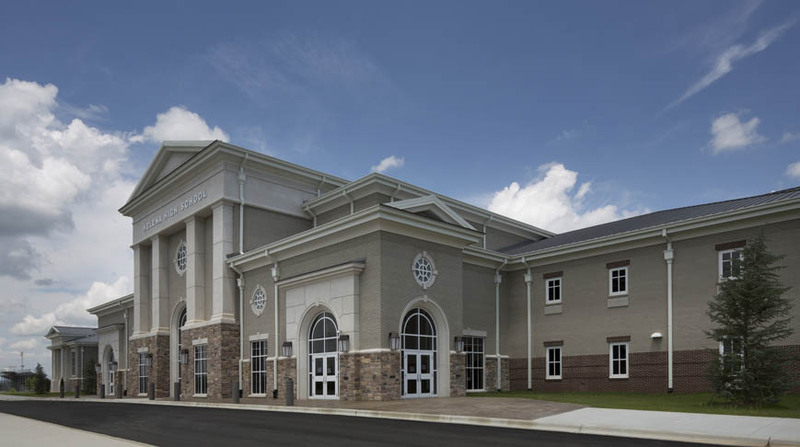 The new high school, home of the Huskies, includes classrooms, a gymnasium, an auditorium, two storm shelters, a cafeteria, and a media center.